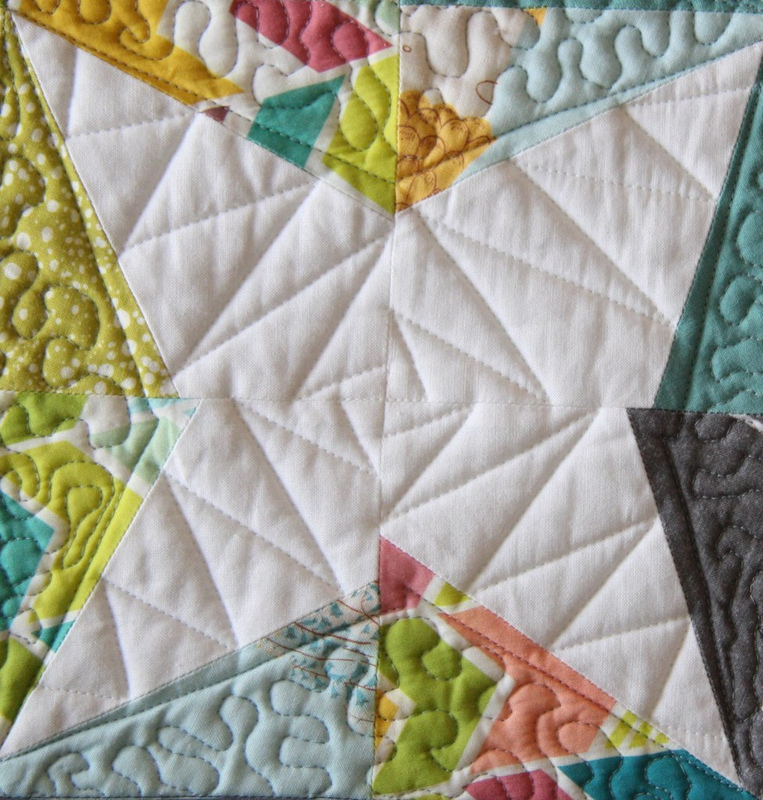 Learn 10 quilting design techniques from Nicole Neblett of Mama Love Quilts! We were so lucky to have Nicole teach a series of modern quilting classes in the Spoonflower Greenhouse this past fall and winter, and she graciously created some modern quilt block tutorials to share with those of you who couldn't make it, like her Modern Half-Square Triangle blocks, Free Piecing blocks, and Modern Log Cabin blocks. Now she's back to help you finish off those lovely quilting projects with 10 different design techniques and tips for choosing the best design for your project. 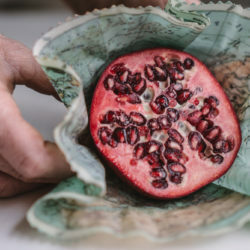 At the end of many quilt patterns, you will often find the words, “Quilt as desired.” You may already have ideas about how to quilt a pieced top, but what if you don’t? This tutorial will review things to keep in mind when selecting a quilting design. I'll review ten different machine quilting designs that will hopefully inspire you on your next quilting project. Think about how the quilt will be used. For example, will this be a quilt a toddler will use or is the quilt destined to be an heirloom? 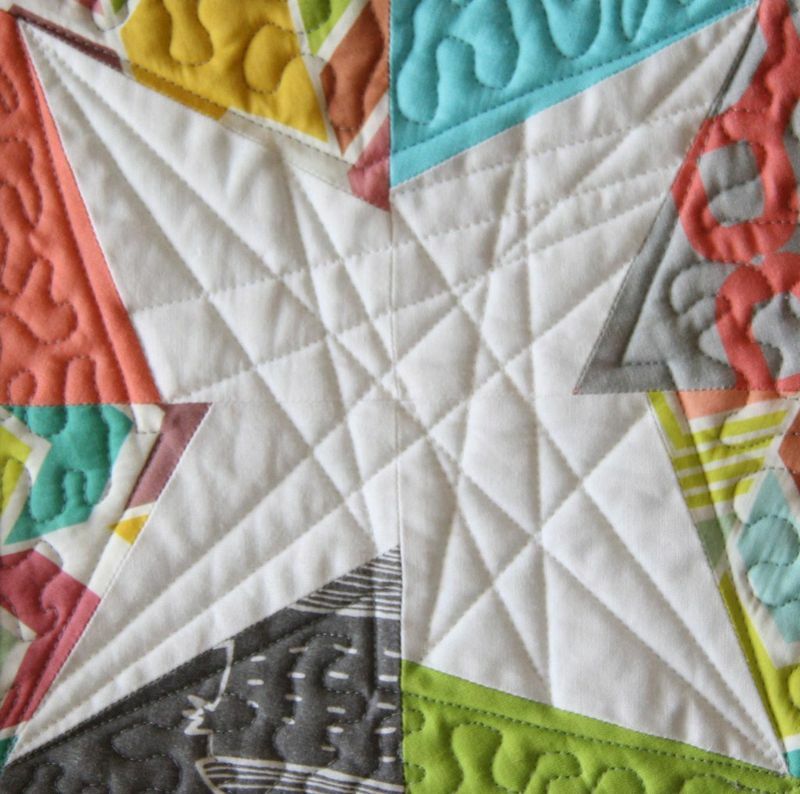 Quilts that will see a lot of use and laundering may benefit from an overall edge-to-edge quilting that may help the quilt to be more durable. For quilts that are destined to be heirlooms, detailed quilting designs may help to enhance the patchwork design. Before starting to quilt, consider how much time you have available to work on the quilting. I once started stitching straight lines ¼” apart on a quilt. After about an hour with very little progress, I realized that wasn’t the best design to choose given my time constraints. But since I had already started, I pushed ahead and spent another 15 hours to finish the ¼” lines! The morale of the story is: estimate how much time the quilting will take and decide if you can afford to spend that much time on it. Think about the fabrics that are used in the quilt. 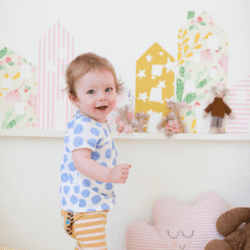 Are they “busy” prints or solids? Are the fabrics light or dark in value? Fabrics that are solids or light in value will show the quilting more than fabrics that are “busy” or dark in value. 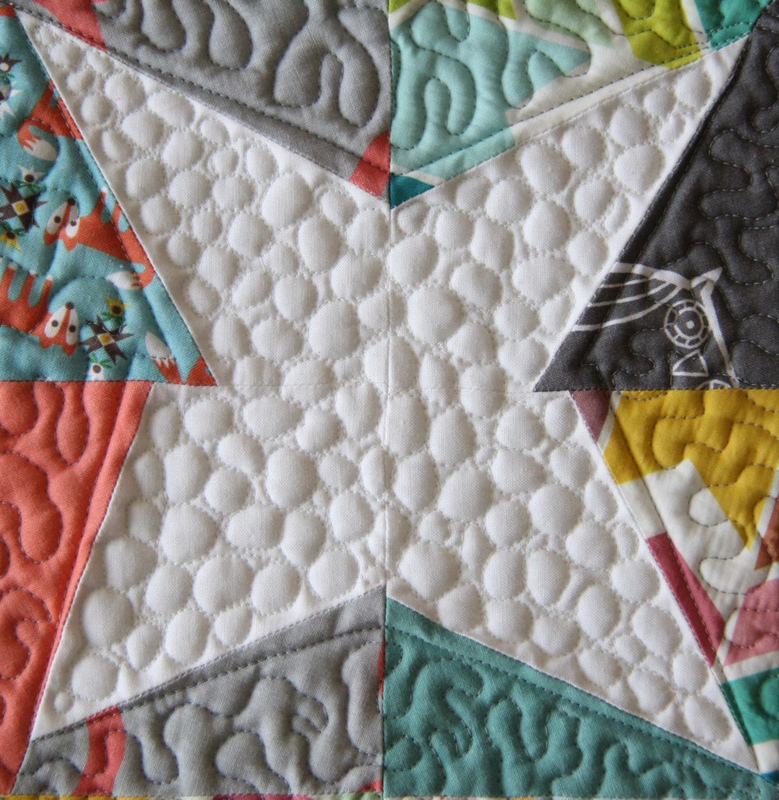 Consider doing more detailed quilting on solid fabrics or fabrics that are light in value. There are no limits to the type of quilting design that is possible. If you can draw it on paper, you can stitch it on a quilt! 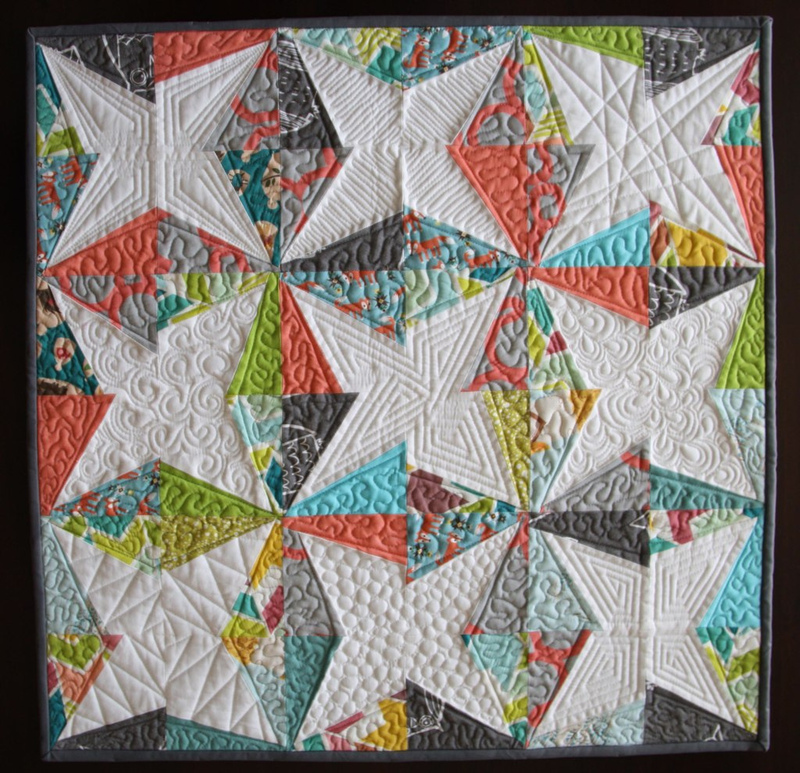 The mini quilt in the beginning of this post features a sample of ten different types of machine quilting designs. Note: For the designs that use a walking foot, you'll see the abbreviation, "WF" next to the name of the design. When a darning foot is needed for free-motion quilting, you'll see the abbreviation, "DF." Stippling or meandering designs are designs that use curved lines that do not cross each other. With stippling the lines are about ¼" apart. Meandering lines are more than ¼" apart. Stippling/meandering lines are often used as an overall, edge-to-edge design. This design can also be used to flatten the area around a particular design that is being highlighted. I used a meandering stitch in the background of the mini quilt to highlight the improvisational stars. Outlining a specific part of the patchwork can help to emphasize the shape of the patchwork. In the mini quilt, I outlined the outside of the stars ¼" from the edge of the star. I also outlined the inside of the individual parts that make up the star using lines that were ¼" apart. 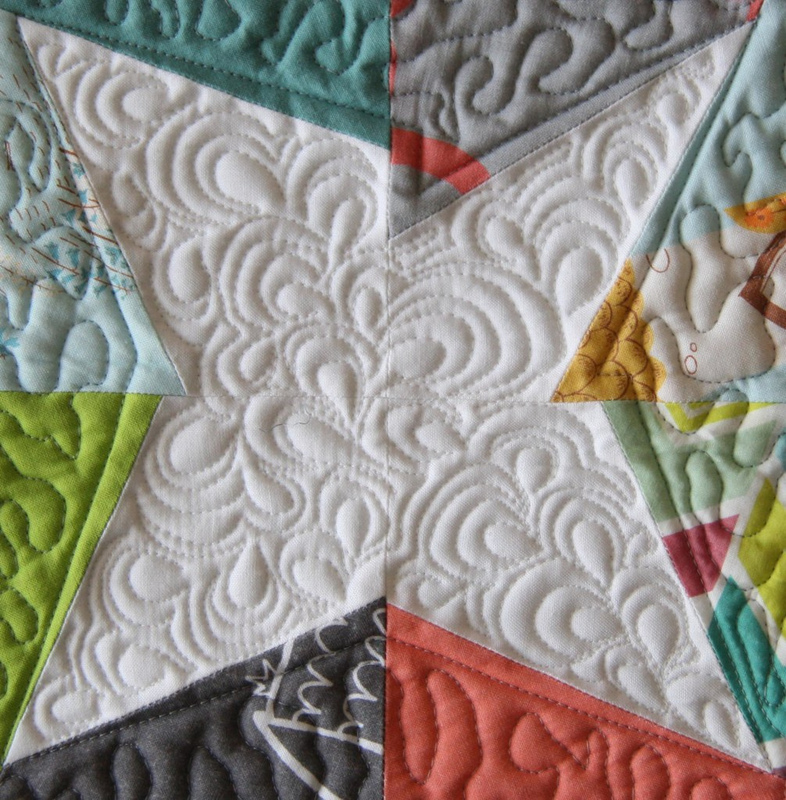 The back and forth design uses the shape of the patchwork as a guide for the quilting. It is an easy and quick way to emphasize the patchwork. 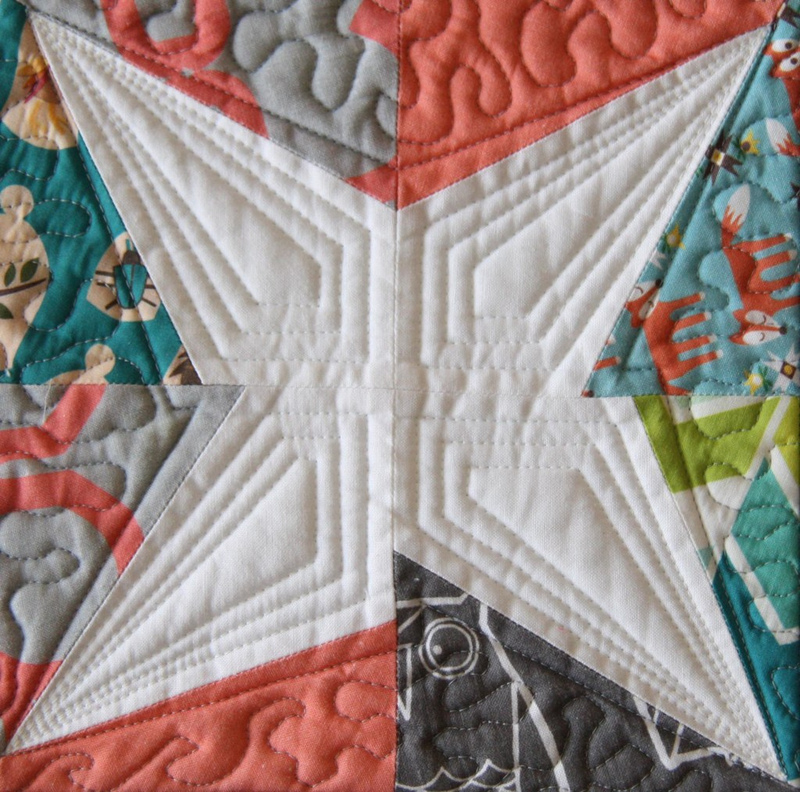 In the mini quilt, I used back and forth on each of the four points of the star. Random straight lines are an easy way to fill in a shape or as an overall design. The key is to fill in the area with straight lines and to make sure the lines are evenly distributed across the space. Paisley is a design that features tear shapes that are echoed and repeated. This design is often used as an overall design. 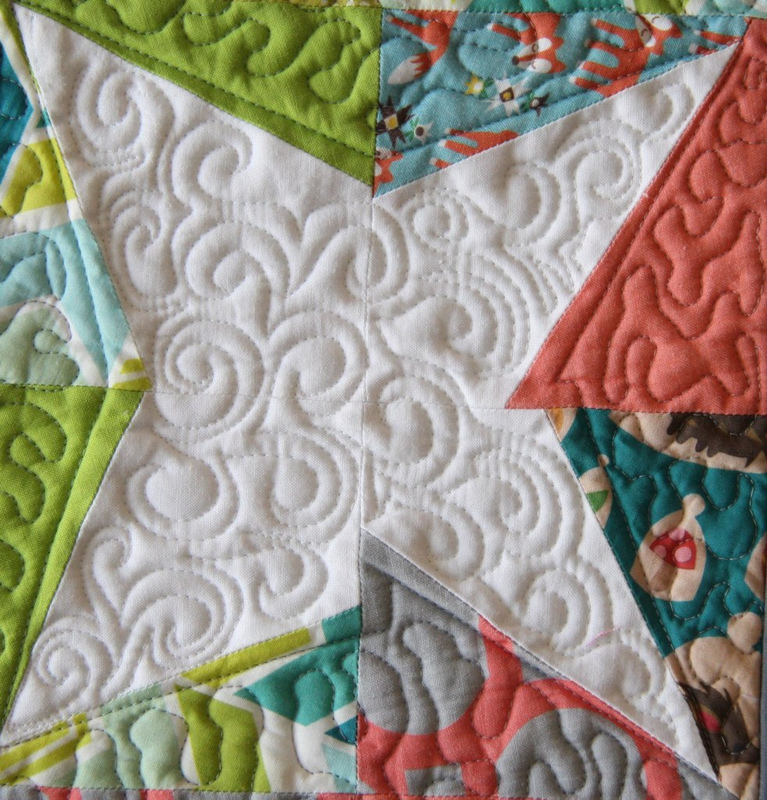 In the mini quilt, I used a paisley design to fill in the star. 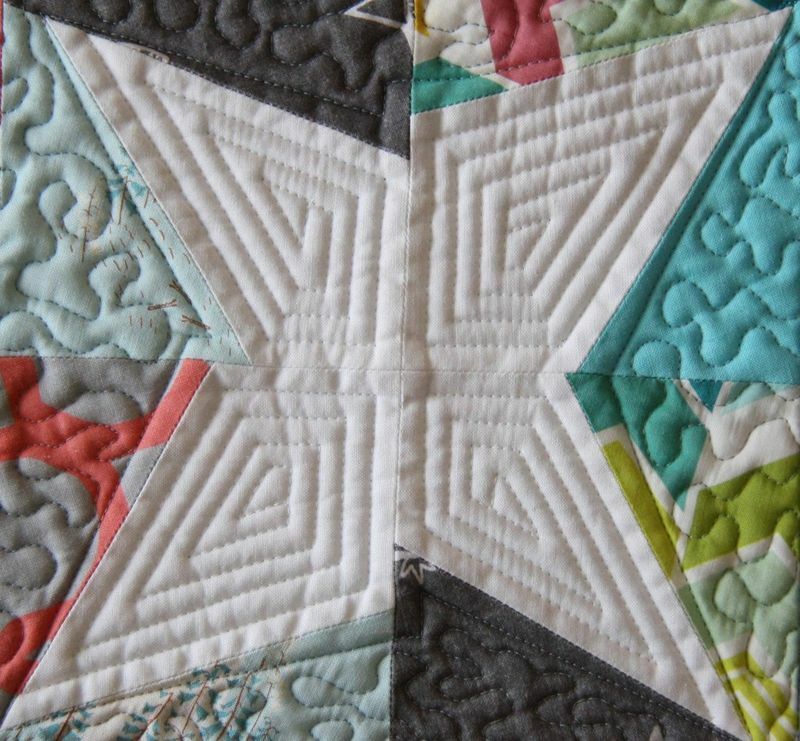 Straight lines spiraling inward or outward of the patchwork piece is a great way to add a geometric design to a quilt. Begin ¼" inside the patchwork piece and stitch a straight line following the shape of the patchwork and spiraling inward to the center, keeping the lines ¼" apart. Similar to paisley, swirls are often used as overall designs. 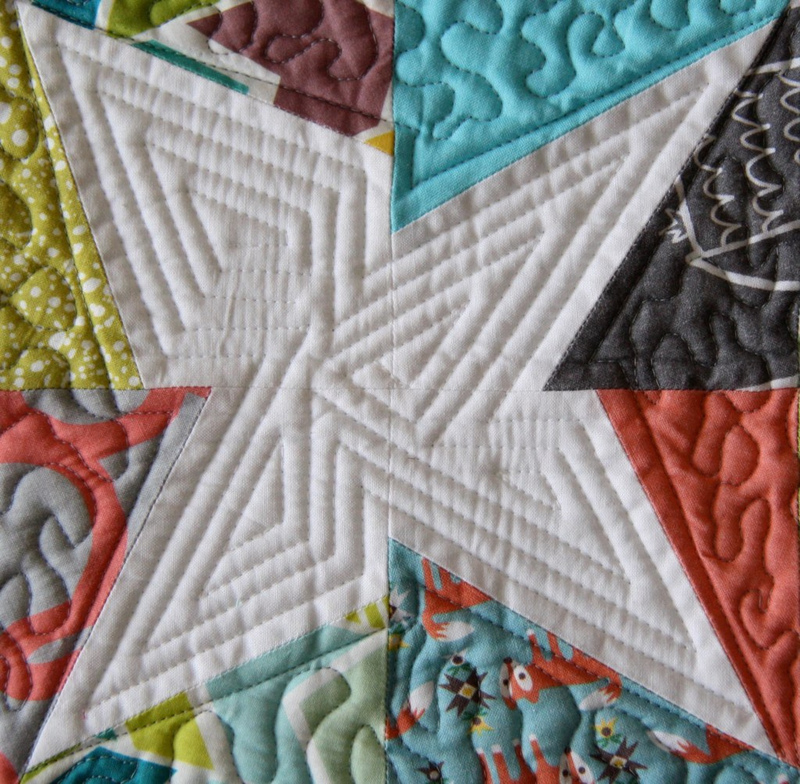 In the mini quilt, I used swirls to fill in the shape of the star. Zigzag is a straight line design that uses the edge of the patchwork as a guide. The zigzag is created by stitching from one edge of the patchwork piece to the next. 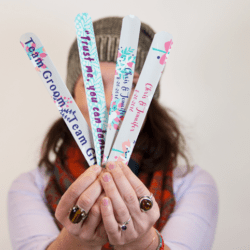 There is no need to mark the zigzag, which makes it a quick and easy design to use. Pebbles or circles that touch each other are a great way to give an area of the quilt lots of texture. Pebbles can be the same size or vary in size within a quilt. While quilting pebbles can be time consuming, they may be worth the effort for the resulting texture. 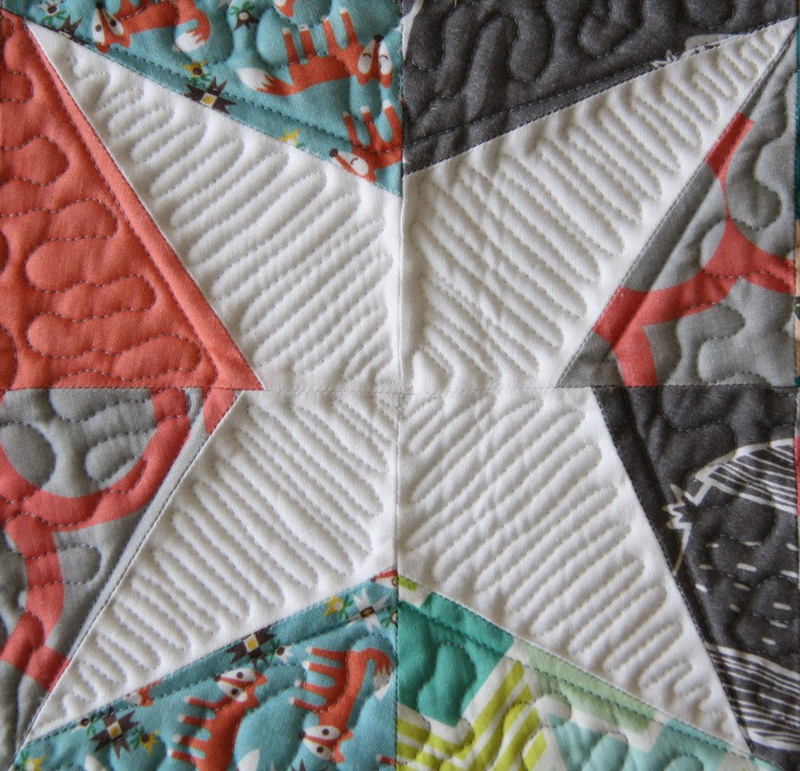 I used pebbles in the mini quilt to fill the inside of the star. The individual spirals are similar to the inner spiral design (see #6), but instead of the spiral making up the entire shape, the spirals are made of the individual pieces of the patchwork. In this case, I stitched straight line spirals for each of the four parts of the stars. 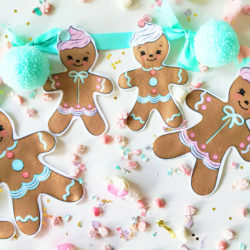 Hopefully after reading this tutorial, you are ready with ideas to stitch! I really want to try some of these! I’ve only ever done very basic quilting going from one side of the quilt to the other. When you do designs like this, how do you start and end your threads?